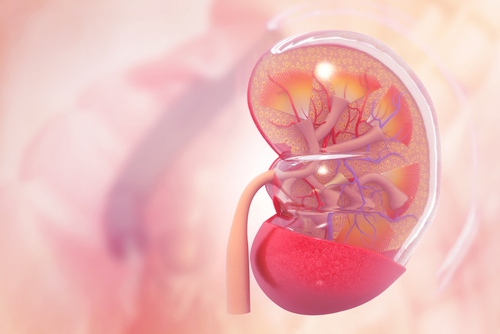 A kidney biopsy is valuable in establishing a diagnosis and prognosis for end-stage renal disease in older patients with ANCA-associated vasculitis who have kidney involvement, although they are not useful for predicting overall survival, a study shows. “Prognosis and Histological Classification in Elderly Patients with ANCA-Glomerulonephritis: A Registry-Based Cohort Study” was published in May in BioMed Research International. 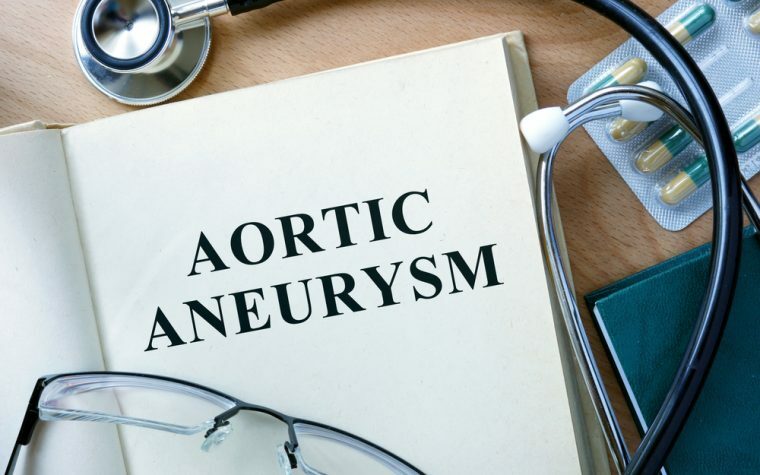 Although ANCA-associated vasculitis (AAV) can occur at any age, the risk of fatal AAV seems particularly high among elderly patients. Nearly half of patients older than 80 die within a year of diagnosis. Patients with AAV frequently have kidney involvement, which manifests as focal necrotizing glomerulonephritis (ANCA-GN) — an acute inflammation of the kidney. 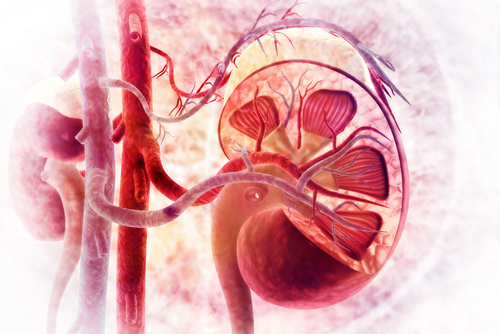 ANCA-GN is associated with a poorer outcome and increased risk for end-stage renal disease (ESRD), which occurs when the kidneys no longer work as they should, leaving patients dependent on dialysis or a kidney transplant. Kidney biopsies are often conducted to establish and confirm a diagnosis of ANCA-GN. Biopsies are used to study the structure and composition of cells and tissues. They also help determine prognosis by classifying patients into four subcategories — focal, crescentic, mixed, and sclerotic. Age has been known to affect the validity and clinical value of histological classification in patients with ANCA-GN. There is also a risk associated with doing a kidney biopsy in older patients. That and the fact that a kidney biopsy is not necessary to diagnose ANCA-GN can lead physicians to question a biopsy’s merits. So researchers, using information from the Norwegian Kidney Biopsy Registry and the Norwegian Renal Registry, analyzed the prognostic value of the classification in patients age 70 and up at the time of diagnosis. Among 81 patients examined, 20 progressed to ESRD and 34 died. After one year, 97% of patients in the focal subcategory were alive and without ESRD. That dropped to 76% in the crescentic group, 70% in the mixed group, and 49% in the sclerotic group. At five years, the same 97% of patients were alive and without ESRD. For those in the crescentic, mixed, and sclerotic groups, the numbers were 63%, 57%, and 49% respectively. Both the one-year and five-year ESRD-free survival were statistically different among groups, indicating that histological classification in older patients is useful for predicting ESRD. However, overall survival did not vary among groups, suggesting that histological classification is not useful for predicting survival. Researchers also identified other factors that influence whether a patient will be alive and without ESRD at year one. These include the glomerular filtration rate (an indication of kidney function), amount of protein in the blood, presence of proteins in urine, and percentage of normal glomeruli — the filtering units of the kidney. These factors are known as prognostic markers. Tagged ANCA-associated glomerulonephritis, end-stage renal disease, kidney biopsy.